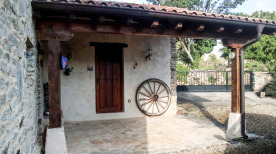 Over 8 years this mountain village finca has been lovingly restored to blend traditional and modern styling. 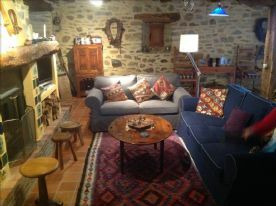 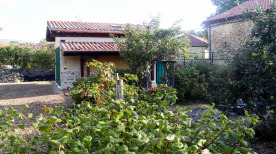 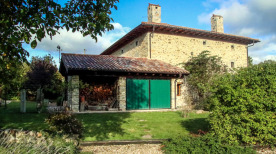 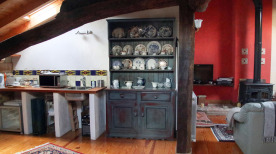 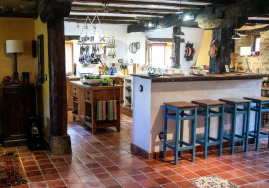 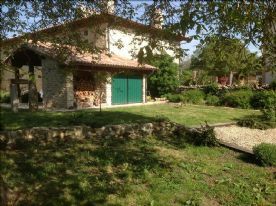 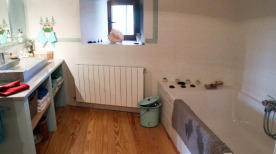 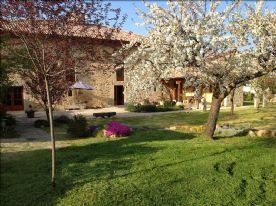 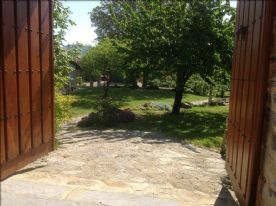 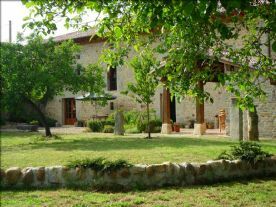 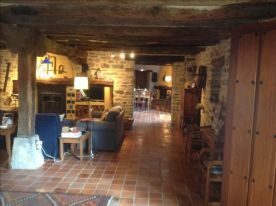 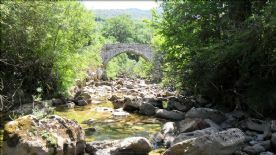 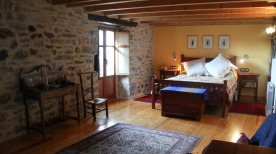 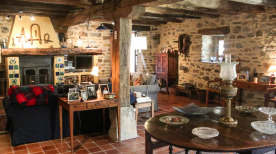 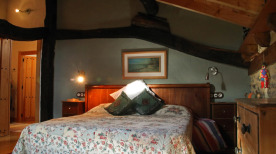 The finca is located in the lower Pyrenees in “Green Spain”. 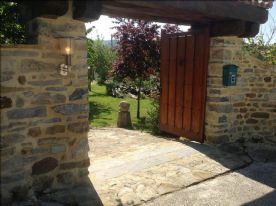 It is within easy reach of Bilbao and Santander air and ferry ports, and within reach of San Sebastian and the French border affording easy access to the coast with lovely fishing villages and beaches. 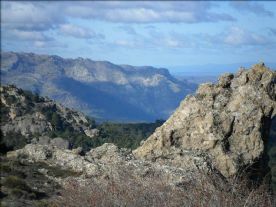 Locally there are a wide range of local outdoor leisure activities. 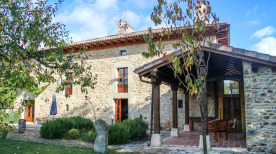 For wine lovers, the Rioja region is a nice day’s outing. 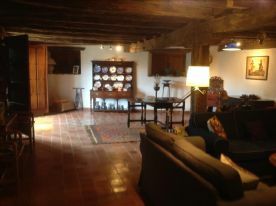 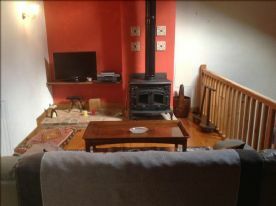 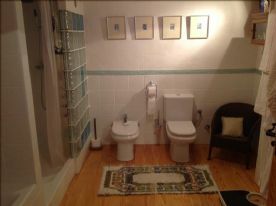 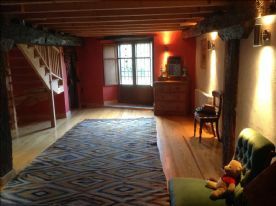 The house is within 10 minutes of the lively local town which has a large weekly market, numerous restaurants and tapas bars. 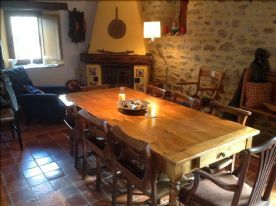 There is a restaurant/bar in the village. 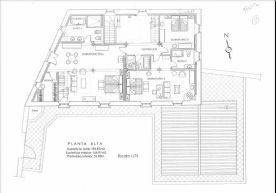 The architect-designed interior affords flexible accommodation with c600sq metres over 3 floors. 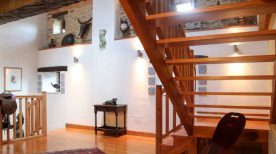 The highly insulated building is heated by radiant and underfloor oil fired heating which can be zonally controlled, as well as 5 wood burners in reception and some bedroom areas. 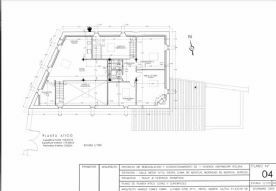 There are 6 bedrooms, 3 reception rooms, 4 bathrooms, cloakroom, laundry/utility storeroom, pantry including the self-contained master suite complete with a large bedroom, dressing room, bathroom, and substantial galleried living/study area, with its own kitchenette. 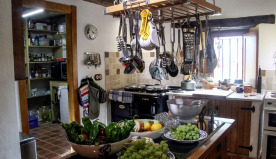 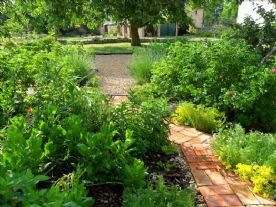 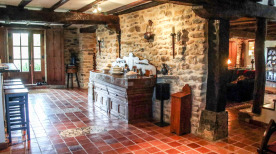 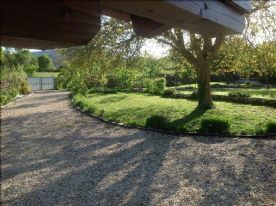 In the grounds there is a large newly built well insulated stone/brick garage which has water, power and its own toilet, and the porch to this overlooks the productive fruit, herb and vegetable garden, complete with wooden gazebo with power and light. 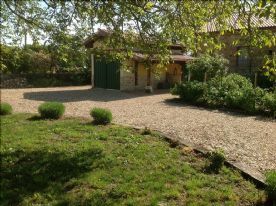 The garage has potential for conversion into a studio/small holiday let. 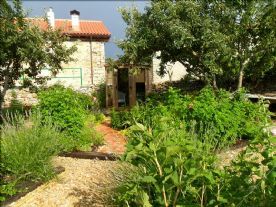 The finca's grounds of c1600 sq metres, have been transformed into a mature landscaped garden with a wide variety of imported plants, fruit bushes and trees to compliment the well-established fruit and nut trees. 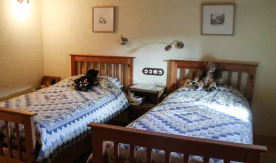 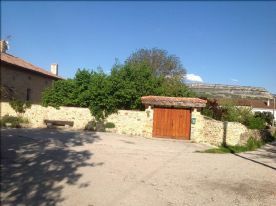 There is ample secure parking within the stone walled and gated grounds. 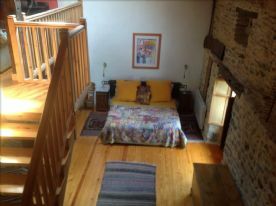 This property would be ideally suited for a B & B business, and various furnishings/inventory could be included by negotiation.